Curtis Lee Van Meter passed away on February 26, 2018 at his home in Jacksonville, FL. Curtis was born to the late Ralph Van Meter and Kathryn Wheeler on April 15, 1961 in Richmond, IN. He lived in Jacksonville for the past 35 years and worked for Jacksonville University for 25 years. 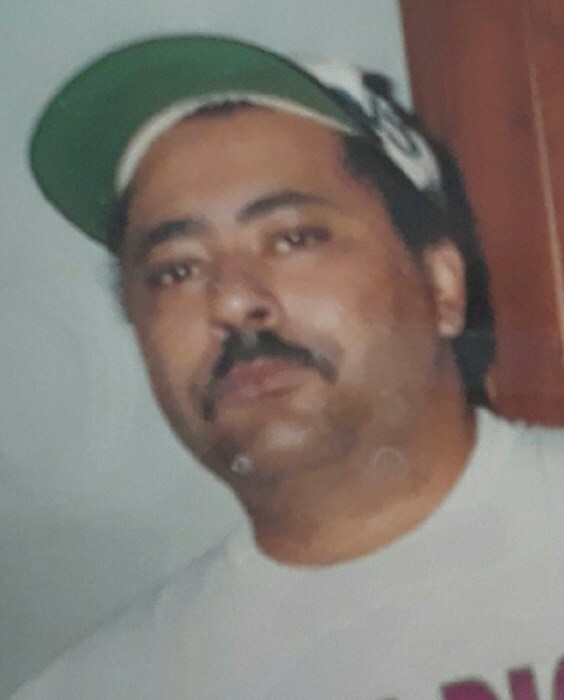 Curtis was preceded in death by his brother Craig Van Meter. He leaves behind his brother, Randall Evans Bronston (Middleburg,FL) and his sister Tonya Van Meter (Elyria, OH), sister Regina McCord (Richmond,IN), life long best friend Timmy Evans (Jacksonville,FL) and his beloved dog Tan.